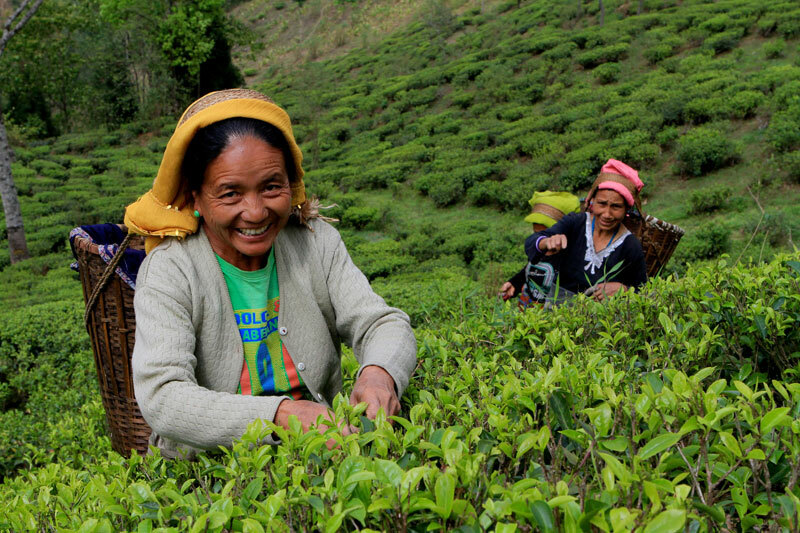 Darjeeling: Though bonus percentage for tea estates of Terai and Dooars region has been resolved, the bonus percentage for Darjeeling gardens is yet to be decided. The Darjeeling Terai Dooars Plantation Labour Union (DTDPLU) affiliated to Gorkha Janmukti Morcha has claimed that the Management of the Hill tea gardens represented by the Darjeeling Tea Association (DTA) stated that the bonus will be disbursed as per the 1965 Act and that there is no space for negotiation. "The tea gardens of Terai Dooars will be getting 19.50% bonus, whereas for the DTA states they are willing to disburse bonus as per the 1965 Bonus Act. The Act talks of 8.33% bonus. Every year, we have bonus negotiation meetings in Darjeeling. We vehemently condemn the DTA's stand not to hold bonus negotiation meetings, breaking the age-old practice. We will start demonstrations and protests against this from Wednesday. We demand that DTA immediately convene bonus negotiation meetings in Darjeeling," stated Milan Pradhan, Press and Publicity in-charge, DTDPLU. Last year, bonus was disbursed at the rate of 19.75% in Darjeeling Gardens. There are 87 tea gardens in the Hills. Meanwhile, a meeting in Kolkata between the management, workers' unions and the Government on Sunday resulted in the bonus being fixed at 19.50% for Terai and Dooars tea gardens. A hike of Rs 500 has also been agreed upon in the bonus rates for the staff and sub staff of these gardens. Out of the 168 gardens in Terai and Dooars, 48 gardens have been identified as sick. The bonus percentage of these gardens will be decided after discussion. Most of these gardens are in Jalpaiguri and Alipurduar.